I am an enthusiastic and hard working actress with an interest in both stage and screen work. 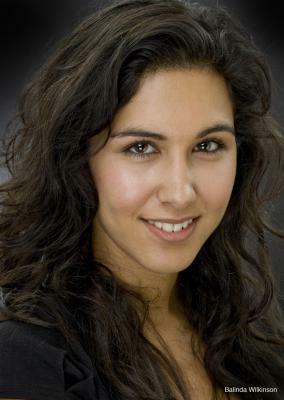 Has also taken Act4tv classes with Beverley Keogh Casting. Sports: Experienced horse rider, Strong Swimmer, Badminton, Skiing, Cycling, Strong Runner, Table Tennis,Yoga. Performance: Outdoor Theatre, Forum Theatre, Modelling.